– 1 Exquisite Rookie Signature Card in Every Pack on average! – 1 Exquisite Rookie Signature Patch Card in Every Pack on average! 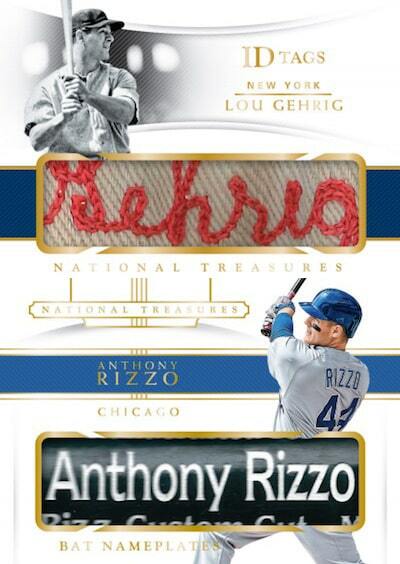 – 1 Additional Exquisite Signature, Multi Signed, Autograph Memorabilia, or Legendary Cut Card in Every Pack on average! 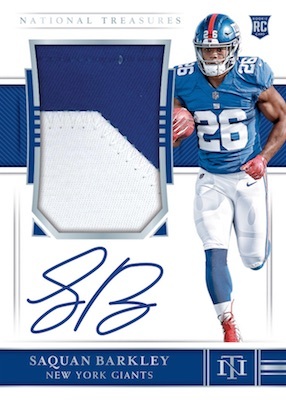 – 1 Exquisite Jersey Card in Every Pack on average! – 1 Exquisite Patch Card in Every Pack on average! – Look for Rare Gold Boxes with All Cards in the Box Containing 1 of 1 Content!